HomeBangkokChill Out in Bangkok at Night with a Local Expert! Start off with dinner at a nice restaurant or a street food stall (your choice), followed by a nice massage. Finish the night with drinks at a local bar. This trip is highly customizable! Whatever you want to do, I'm here for you! Let's have some dinner! 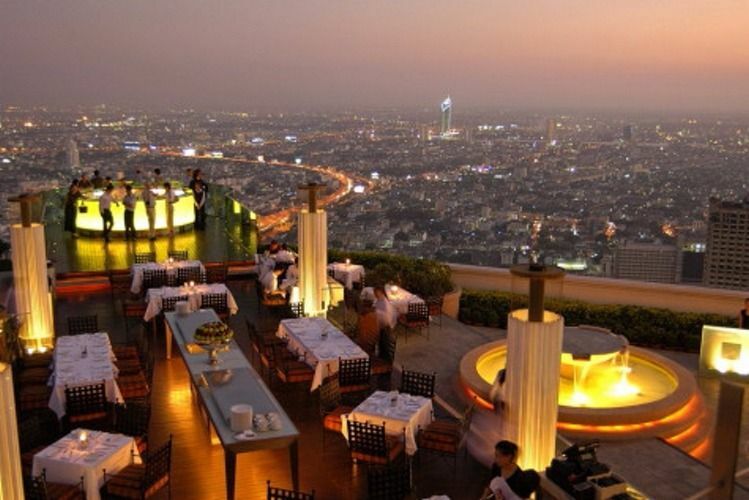 If you want, I can recommend you some of my favorite food spots in Bangkok! Enjoy a nice massage after a delicious meal. What more can you get! Time to drop you off at your hotel. Good night! Very local, just like most Bangkok people do. Nat is patient and on time for the tour. He is also caring and sincere on the whole trip.